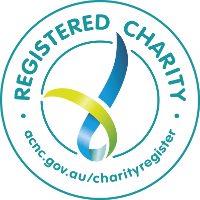 A residential respite care program for children and young people with an intellectual disability. 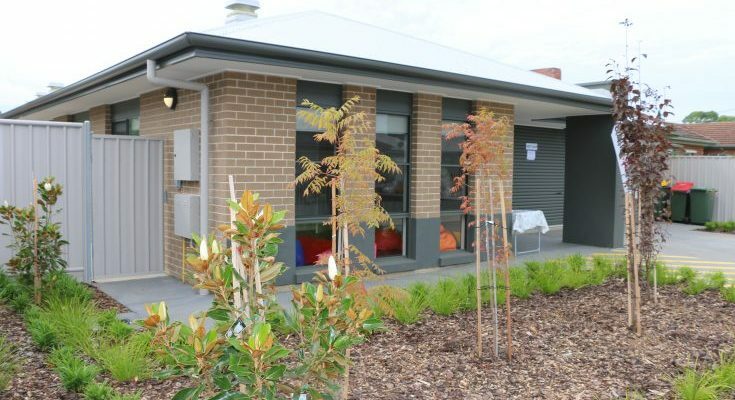 Montrose House (formerly Montrose Cottage) provides a safe and enriching environment where children and young people can develop social skills while giving their families a break from their caring role. 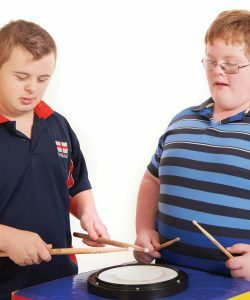 It provides a respite opportunity for families and carers and also assists the children and young people to develop life skills, make new friends and transition to independent living, all within a supportive, family friendly environment. The service is staffed 24 hours per day by two staff members during the day and one staff member providing passive overnight support. 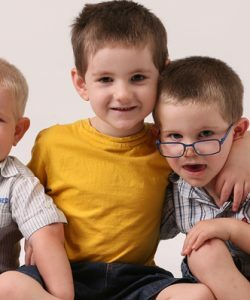 Children and young people aged five-years-old to 20-years-old.